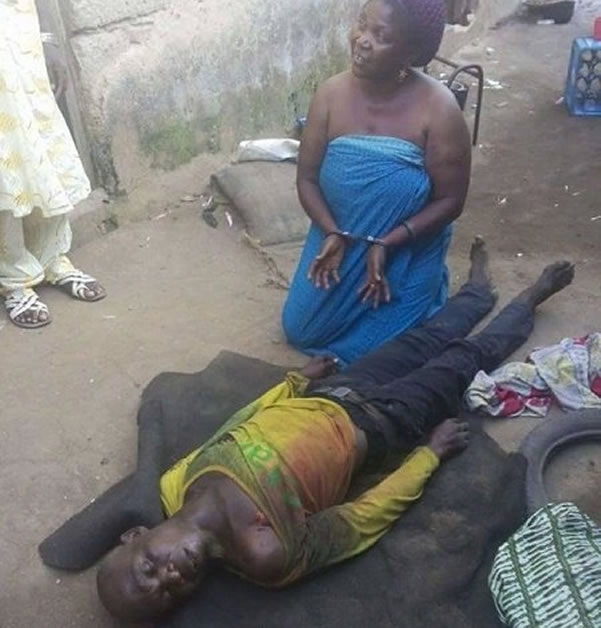 Tragedy struck in the Ikorodu area of Lagos State on Christmas Day when a woman identified simply as Iya Bose reportedly stabbed her husband to death over his refusal to provide money for the family. The suspect brutally hacked her husband to death in Majidun Awori in Ikorodu after a brief argument. The state police spokesperson, Dolapo Badmus confirmed the incident to newsmen, saying the suspect has been arrested and would be charged to court upon completion of investigation.